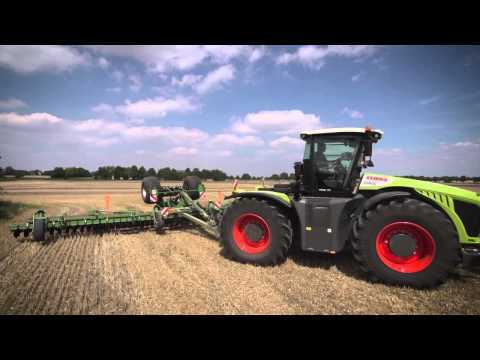 If its Discs Amazone can offer the Catros from 2.5 metres - 6 meters as a compact disc harrow or in trailed versions 7 metres, 9 metres and 12 metres when its all about output. The Catros is designed to offer shallow and intensively mixing cultivation. For Tines Amazone offers the Cenius Cultivator, available in 3 metre -4 metre widths as a mounted machine and 4 metre - 8 metres as trailed for fast deep cultivation.